We’ve got a great news for the Icetris game fans! It’s now avaliable on iOS, Android and Windows Phone! You can download it now with the newest Christmas update with Santa in the background. For those who don’t know what Icetris is, here is a short description. Icetris it is a fast and absorbing skill game in the retro style. Player’s main task is to change cointainers so the falling elements can fall into the right one. You need to be focused because it’s not going to be easy. Strain your eyes, prepare your fingers, collect the points and beat your own records. This game will help you to exercise your skills and perceptiveness in every moment as well as it gives you a lot of fun. 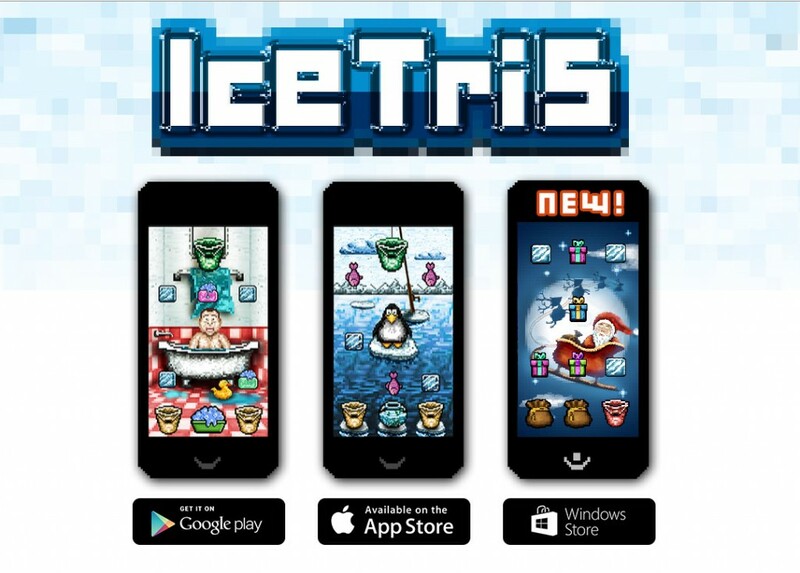 What’s more – Icetris is free! Download! and our fanpage on facebook https://www.facebook.com/icetris?fref=ts.